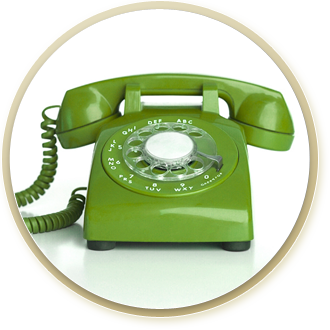 In Home Senior Care Contact Information - Aging Better At Home, LLC. As people age, everyone hopes to remain healthy and independent in their own homes. But frequently, there comes a time when people need a little help. Aging Better At Home, LLC. can help to enhance the quality of life of those whose natural abilities need some reinforcement. Thank you for visiting Aging Better At Home, LLC. website. Find out how our experienced Caregivers can help you to keep your loved one comfortable, safe & secure while living independently at home. Please call us today at (203) 441-4422 or simply submit this form and we will get back to you promptly. Patty you're an amazing women with a huge heart! You truly care about each and every client, as if they were one of your own family members. It has been a true pleasure getting to know you!